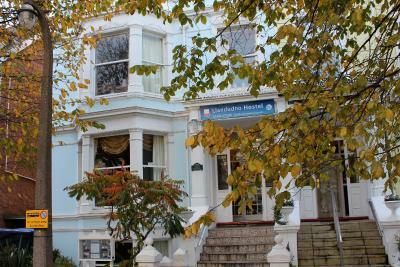 Lock in a great price for Llandudno Hostel – rated 8.6 by recent guests! The hostel was amazing. 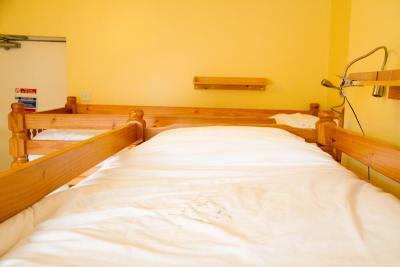 The rooms were clean and well maintained and the best was the staff. They were very helpful throughout my stay. The location is brilliant , just a few minutes walk from major eating places , bar and the pier. Great experience!! Best location, really friendly staff, the bed was super comfortable and clean! Has a cosy feel to the hostel. friendly staff. All my basic requirements were met - roof over my head, bed to sleep on, shower in the morning and road parking. Breakfast was a nice bonus and the staff made me feel welcome. However this is not a luxury stay by any means. Good if you're trying to save a bit of money. 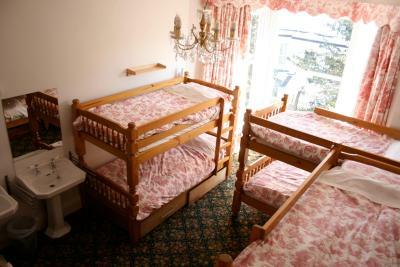 The beds, for a hostel were some of the best I've slept in. 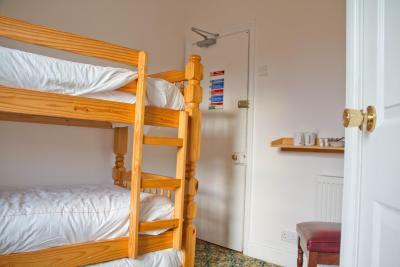 Compared to other hostels, where the entire bunk bed shakes when you turn, this had none of those problems. 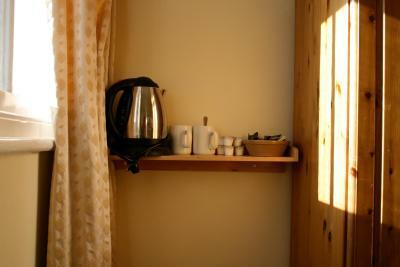 Room was well equipped and even had tea and coffee for residents. Peter was amaazing and really helpful for anything and everything! Always there for the guests and to answer our questions. Everything was really clean, breakfast was everything you need. 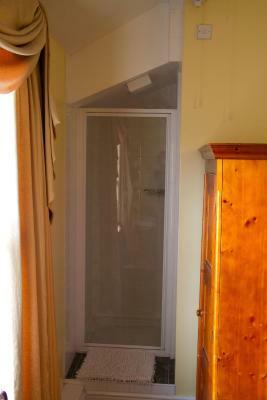 Hostel has a central location and is close to both Mort and West Shore, and to the train station and supermarket as well. Simple clean accommodation which is what I would expect from a hostel. Staff member was friendly and helpful. Staff more than helpful. My ferry was delayed and he stayed up until 1.15am to let me in. I had to be away by 6am so he left the makings of breakfast in the fridge. I could not have asked for more and all for very little money. Llandudno Hostel This rating is a reflection of how the property compares to the industry standard when it comes to price, facilities and services available. It's based on a self-evaluation by the property. Use this rating to help choose your stay! 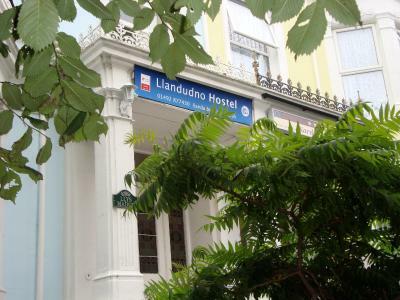 Llandudno Hostel is in the town center, less than 5 minutes' walk from the main shopping street, train station and beach. 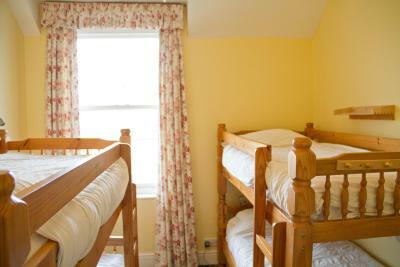 Private and dormitory accommodations available and Wi-Fi is free. 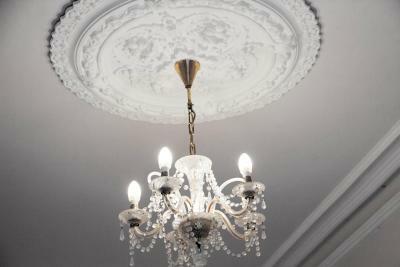 Llandudno Hostel has been furnished to a high standard with chandeliers hanging in every room and crisp Egyptian cotton sheets. 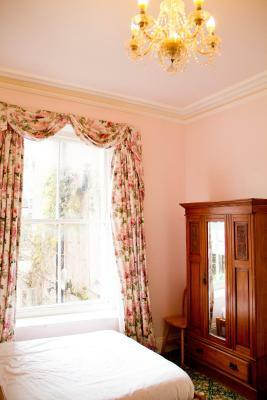 Each individually decorated room has tea and coffee making facilities. Towels are available on request. 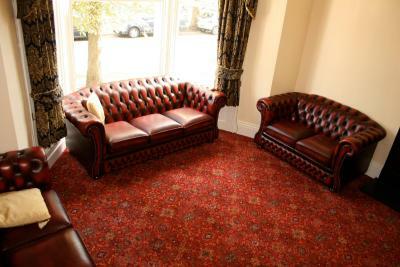 The guest lounge has 4 leather sofas and a satellite TV with a DVD player. 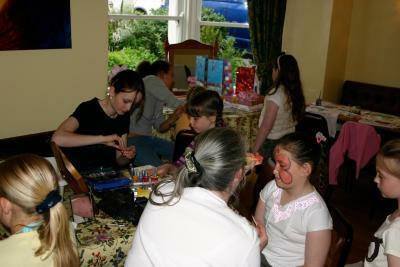 Guests can use the microwave and cutlery in the dining room and guests are welcome to bring in takeaway food. 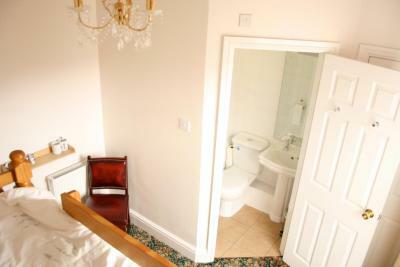 A continental breakfast is available and includes cereal, fruit juice and toast. 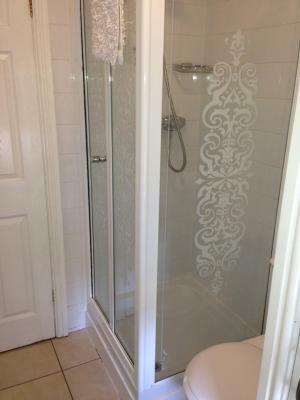 뀐 Located in the top-rated area in Llandudno, this property has an excellent location score of 9.2! 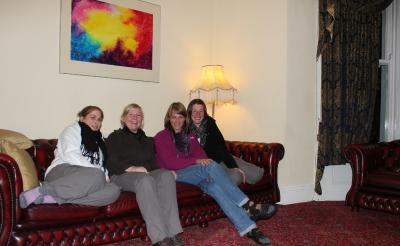 When would you like to stay at Llandudno Hostel? 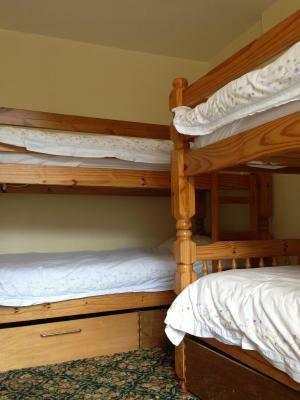 This room has 1 double bed and 4 bunk beds. 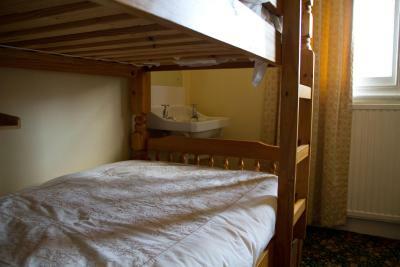 The hostel will add an additional cost if this room is used by 5 or 6 adults. This private room has 1 set of bunk beds (for 2 people). This private room has 2 single beds. The bathroom facilities are shared. 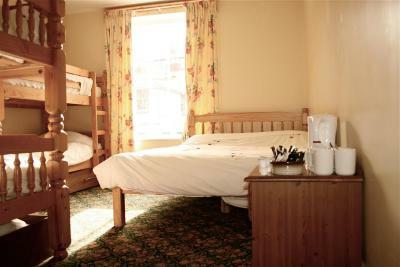 This is a single bed in a shared room containing 8 beds. Guests may share with 7 other guests. 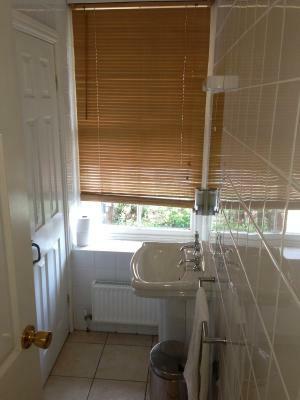 The bathroom facilities are also shared. Guests aged under 16 years cannot be accommodated in the dorm rooms and any guests under 18 years old must be accompanied by an adult. 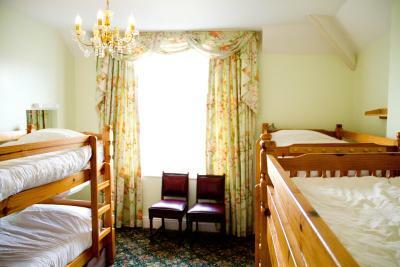 This is a private room with 3 sets of bunk beds and shared bathroom facilities. 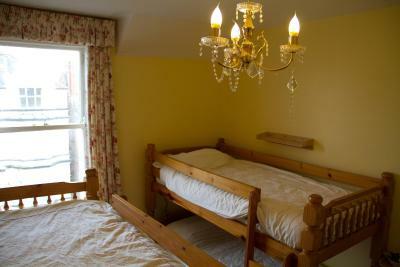 This is a private room with 2 sets of bunk beds and shared bathroom facilities. This bed in dormitory has a tea/coffee maker. 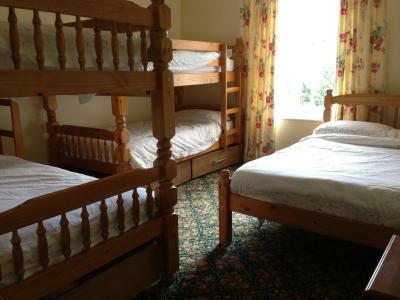 This is a single bed in a shared room containing 6 beds. Guests may share with 5 other guests. 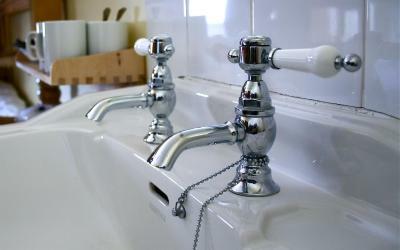 The bathroom facilities are also shared. 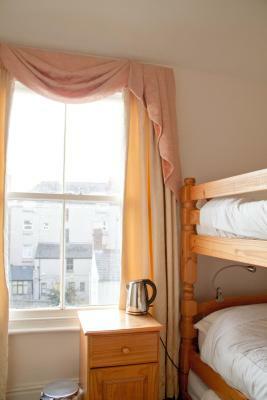 House Rules Llandudno Hostel takes special requests – add in the next step! Llandudno Hostel accepts these cards and reserves the right to temporarily hold an amount prior to arrival. Street parking is available in front of the property, free of charge. There wasn't anything I could fault with this place. I had a very good comfortable night! When we booked we booked 2 rooms with breakfast included for everyone in the family but later I found out that they charged us extra for the kids breakfast. I’m not happy about it because I already paid for breakfast when I booked. Not much to be honest. Just be warned the bottom bunks have limited clearance. If you are tall, I'd go for the top bunk! 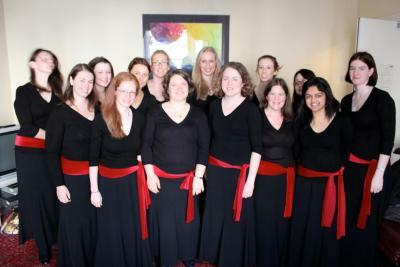 The staff were extremely welcoming and engaging. They made sure every need was catered for and were very knowledgeable on the local area. The continental breakfast was a nice way to start the morning. The room was warm and comfortable. Perfect for a solo trip. We had problems locking our door to the room but the vibe of the hostel was good so I had no worries of my things going missing. 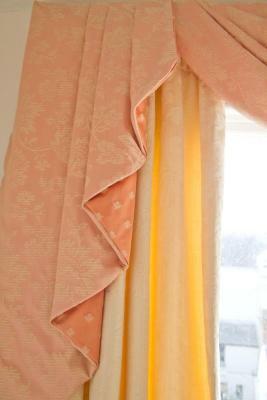 The price was very reasonable, the staff where very nice and approachable. Rooms where basic but included everything you7 would need for a short stay. 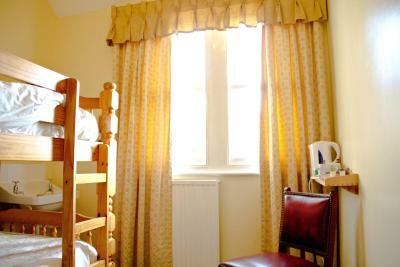 The hostel is situated in the center of town which is also very handy. The man who ran the hostel was very nice and welcoming polite showed us were we needed to be and gave us some local advise about snowdonia. Great place for the price. 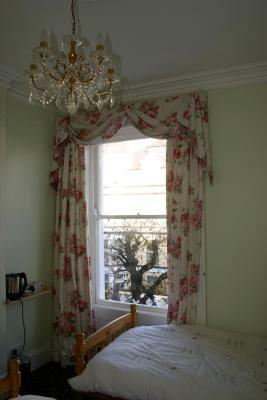 The room was clean and well maintained. Breakfast good. Nice sitting room with good television. The room I was in did not get cleaned the whole week I was there, but being the only one in the room, it didn't really get too dirty. The drawers under the bed got stuck under the frames and were unusable. The continental breakfast was good, and the coffee was very good, coming from a local supplier. 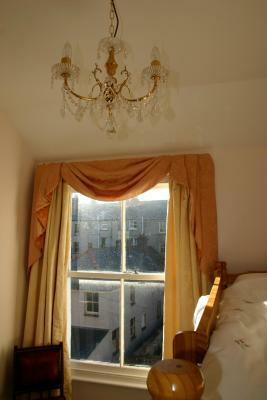 The location was very central, 1 minute from the main streets and the beach.